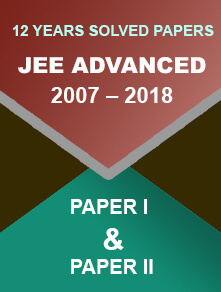 JEE Main Exam 2018: The Tentative Date Of Admit Card Release Is Out! The expected date for the JEE Main Exam 2018 Admit card release will be in the month of March. 16 December 2017: The Central Board of Secondary Education or CBSE will release the admit card for Joint Entrance Examination or JEE Main Exam 2018 in the month of May. 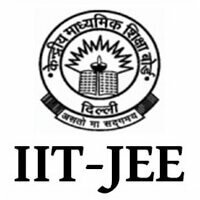 The candidate can download the card after the official notification from the official website of JEE Main. The card will be available on the online mode only. It will not be sent via post or email to the candidate. Click on the relevant link to download the admit card from the left side panel of the homepage. Now the log in page will appear. The candidate has to insert application number, date of birth and security pin in the given space. The candidate has to download and print at least two copies for future use. 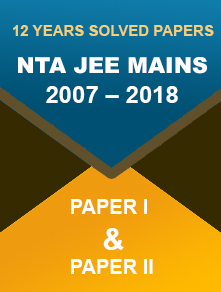 The Pen and Paper based mode of JEE Main Exam will be conducted on 8th April, 2018 and the Computer Based mode will be on 15th and 16th April.